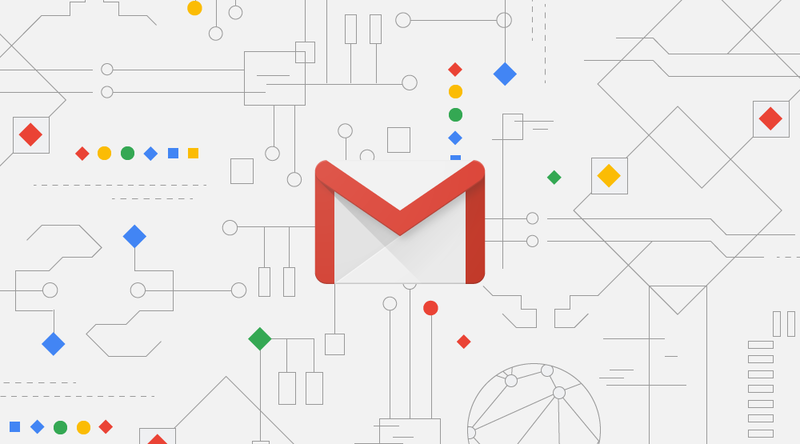 By default, users at organizations that didn't opt in to early access of the new Gmail will start seeing the option to try the refreshed layout beginning on August 21, and their accounts will switch over automatically beginning on September 18. Between then and October 16, they'll be able to opt out to return to the old layout, but after that, it's the new Gmail or nothing. Options available to G Suite administrators. Administrators are able to speed up the process by either granting users the ability to opt in immediately or just opting in for them, but in either case, they'll still be able to opt out until October 16. After that, they'll be migrated automatically. While this applies to G Suite users, specifically, it's a good indication that it probably won't be too long until the general public loses access to the old Gmail, too.